installation, automation, maintenance and spare parts supply. 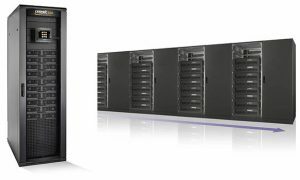 UPS and AVR capacity from 3KVA-2MVA. 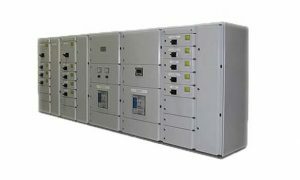 Contactors, Relays, AC drives (VFD). We supply Power supply and Backup systems ( UPS systems, Automatic Voltage regulators, AC/DC telecom power supplies). Power supply and Backup systems. 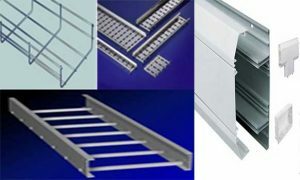 We supply Electrical wiring accessories, Cable management and Support systems (Cable Trays, Cable ladders, PVC trunking). Cable management & Support Systems. 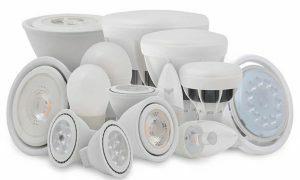 Low voltage and Control products.